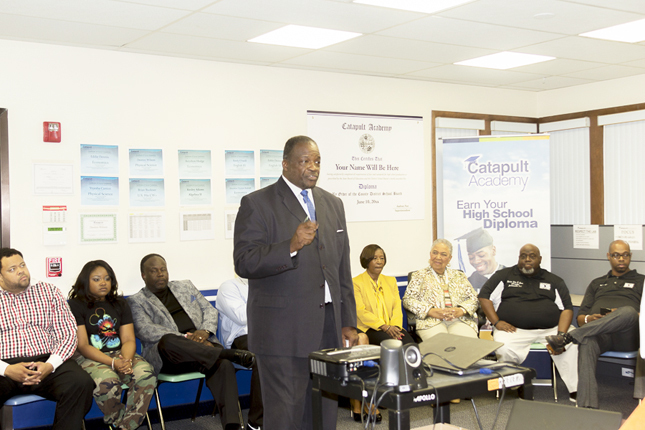 Catapult Academy, a continuing education school on Jacksonville’s northside have expanded their curriculum to provide more opportunities for those desiring an alternative high school environment. 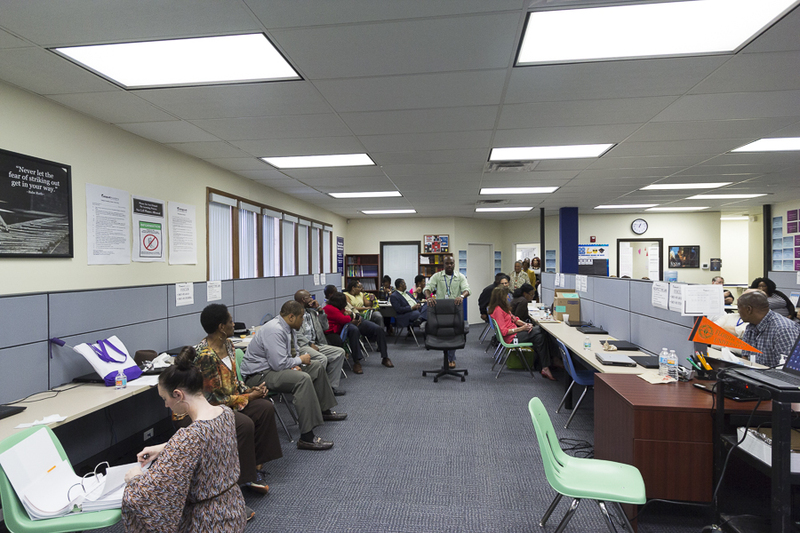 Currently, they have over 1,400 students in grades 9-12. 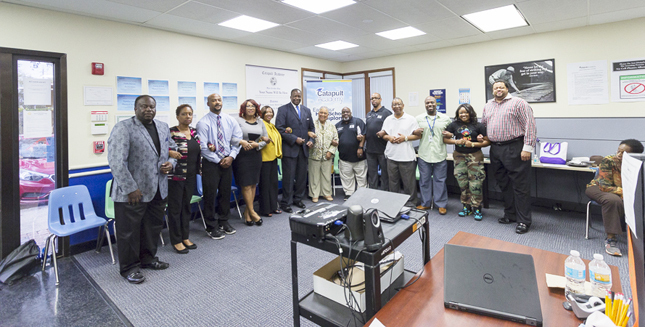 The local branch of the statewide school recently held an introduction ceremony to announce their community partners. The partners and supporters gathered to meet the administrators and staff of the seven Catapult Academies campuses here in the city. 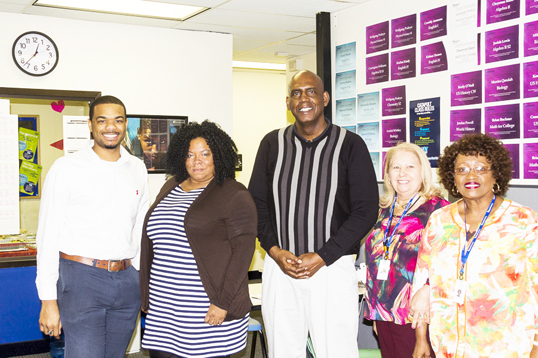 “Catapult is thrilled to have relationships with this group of special people. 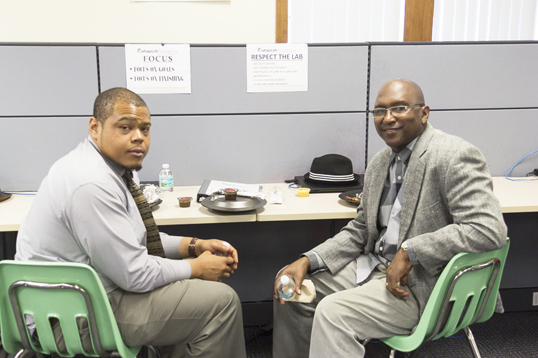 Our purpose is to build a foundation of external supporters that will enhance our student’s opportunities while they complete their course work and even more importantly, post graduation support,” said Seabon Dixon, III, Director of Catapults Community and Business Partners. 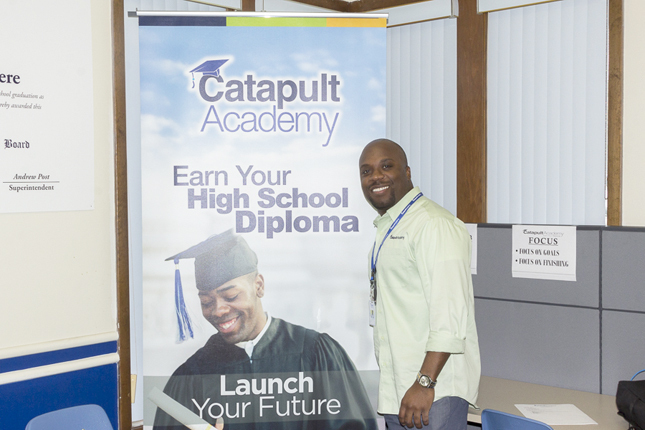 Catapult Academy is a fully district-supported tuition-free school for students interested in getting back on track and earning a high school diploma. 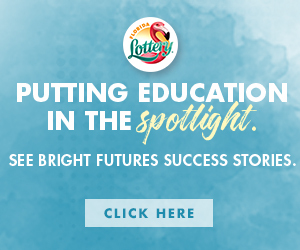 Students are able to pick up where they dropped off and work at their own pace. 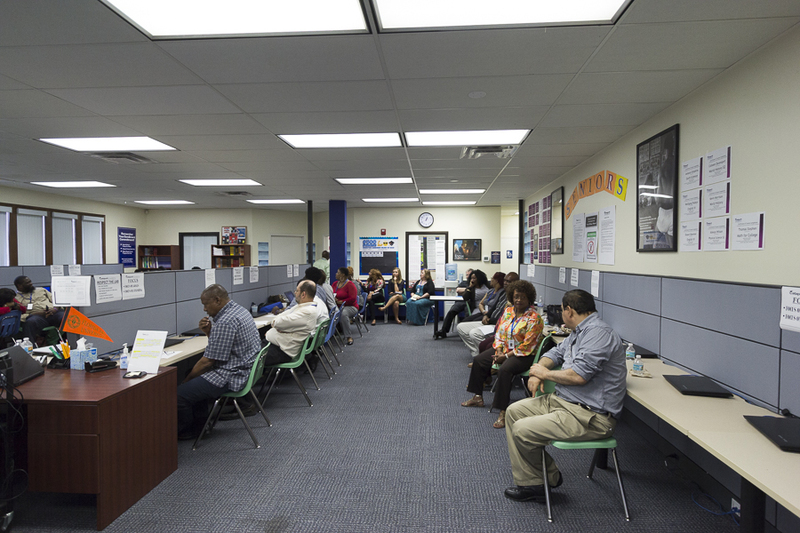 Classes are offered at mornings or afternoon sessions to accommodate students with jobs or parenting responsibilities. 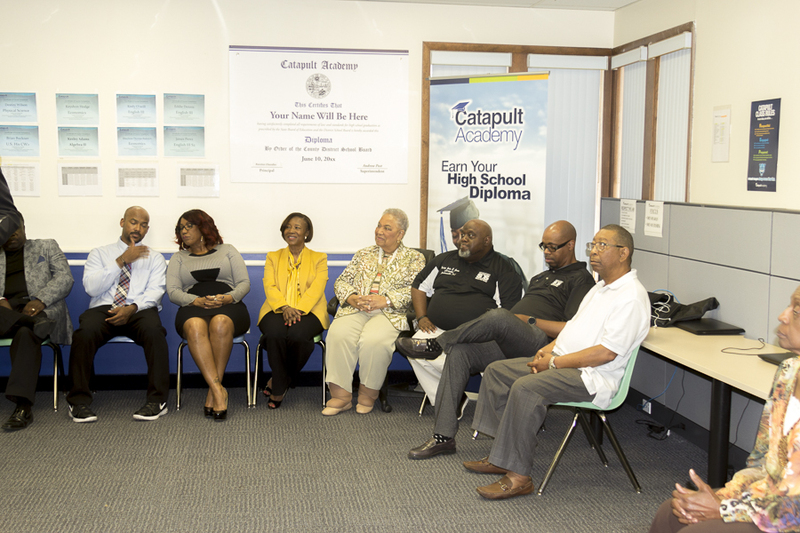 Some of the new partnerships joining the Catapult program includes: Lawrence Dennis, Charmaine Blue (Director Of Placement), Dr. Albert Chester (Capstone Institute), Misty Craig (The Beauty Institute), Betty Burney (I’m A Star Leadership Academy), Seabon Dixon III (Director Community and Business Partners), Estelle Mckissick (Bethel Baptist Best Academy), Bishop John Guns ( St. Paul Missionary Church Save Our Sons Mentoring), Elder Scott Cotton ( Save Our Sons), Ranston Chandler ( Regional Director), Alexis Carrington and Alpha Nickleberry.